Ever since the March release I have been craving macaroons!! I found a package of raspberry ones the other day and added a topper using the "Fancy Topper Die", "Give Me Desserts" stamp set and "Nom Nom" stamp set. I am going to add these to my daughter's birthday present and hope she shares with me ;) Thanks for stopping by today!! Good Morning and Happy Sunday fellow crafters! 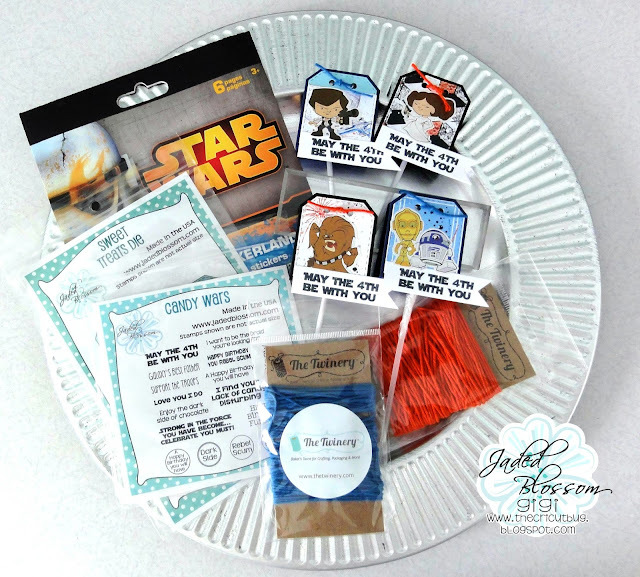 Katie here from 2CraftyKaties and today is my last day as Guest Designer for Jaded Blossom. 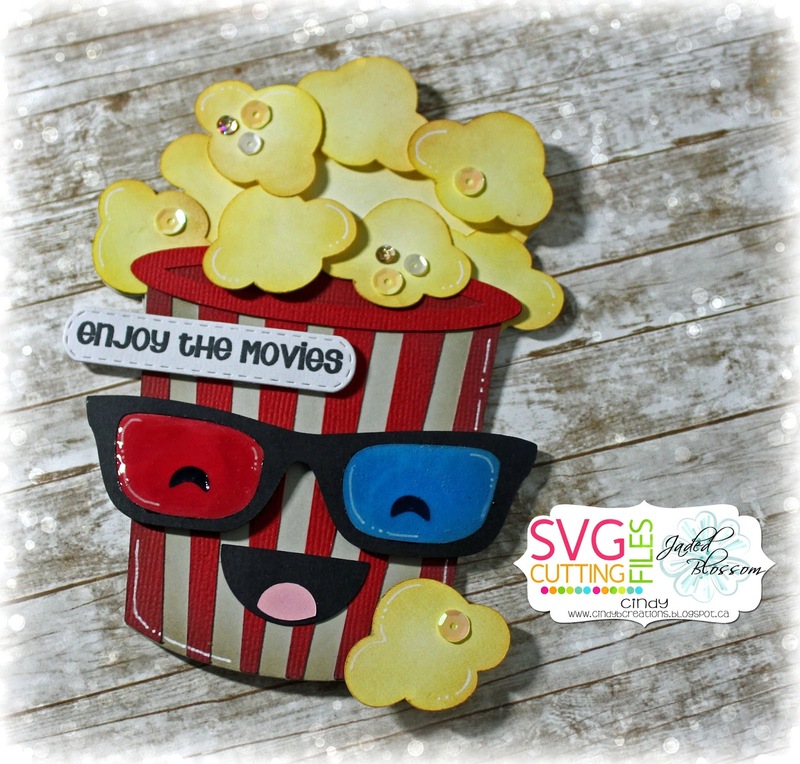 As always it is so much fun to work with such amazing crafty ladies. Thank you to the moon and back Candace and Michelle for this fantastic month! 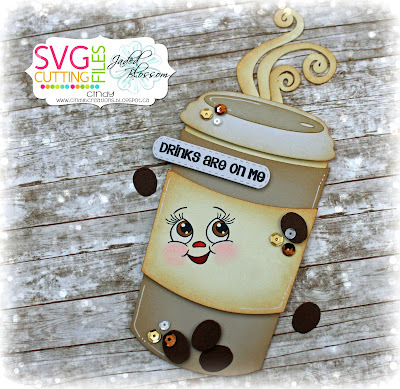 Good Morning and Happy Friday fellow crafters! 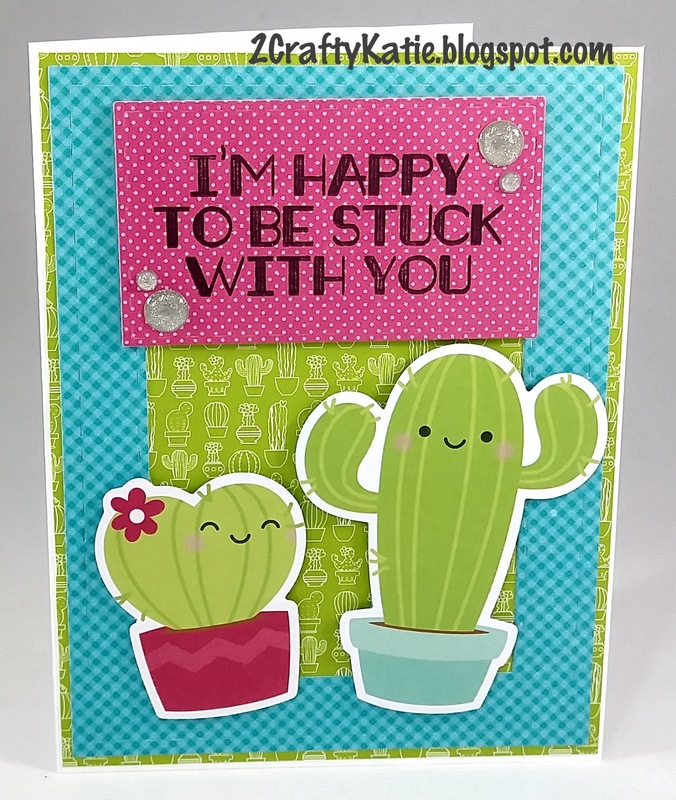 Katie here from 2CraftyKaties to share with you a card I made using Jaded Blossom’s “You are Succulent” Stamp set! Stacey from Stacey's Creative Corner with you today to share a fun card that I made using some of those fabulous stamps and dies from Jaded Blossom! I just love this little Narwhal in the Hello Mr. Narwhal set and my daughter does also, so this was the perfect stamp set for me to use to make her a card for her birthday. I created a white A2 card base and covered it with some fun striped patterned paper. I used the Rectangle Dies 2 and cut out a piece of yellow paper, wrapped a piece of crochet thread around and popped it up onto my striped paper with foam tape. 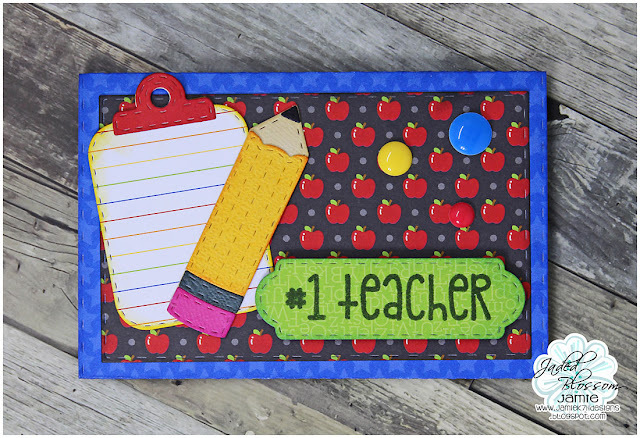 I used the Stitched Oval Dies for my blue oval and popped it up with more foam tape. I colored my Narwhal in with my copics and fussy cut him out and adhered him with even more foam tape! 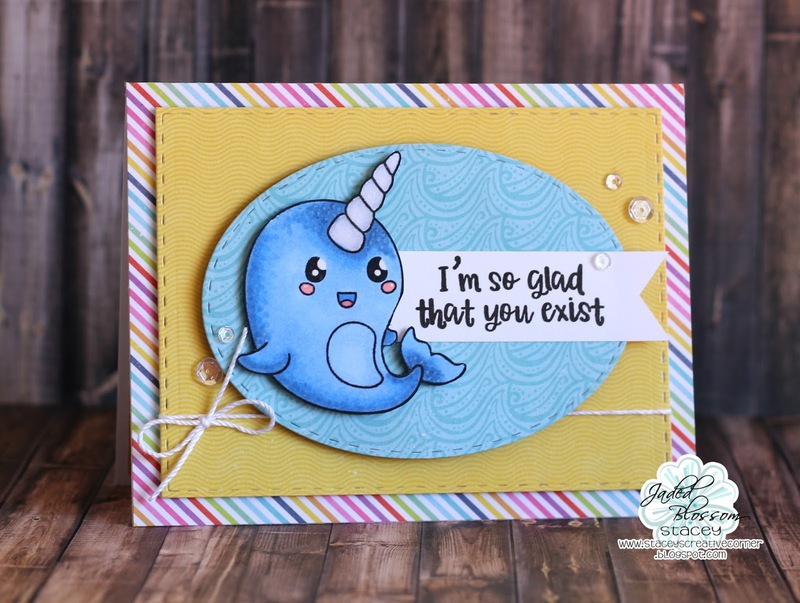 This card was being hand delivered so I didn't have to worry too much about the bulk ;) I stamped my greeting, notched the end and tucked it under my Narwhal a bit. I finished my card with a few sequins. 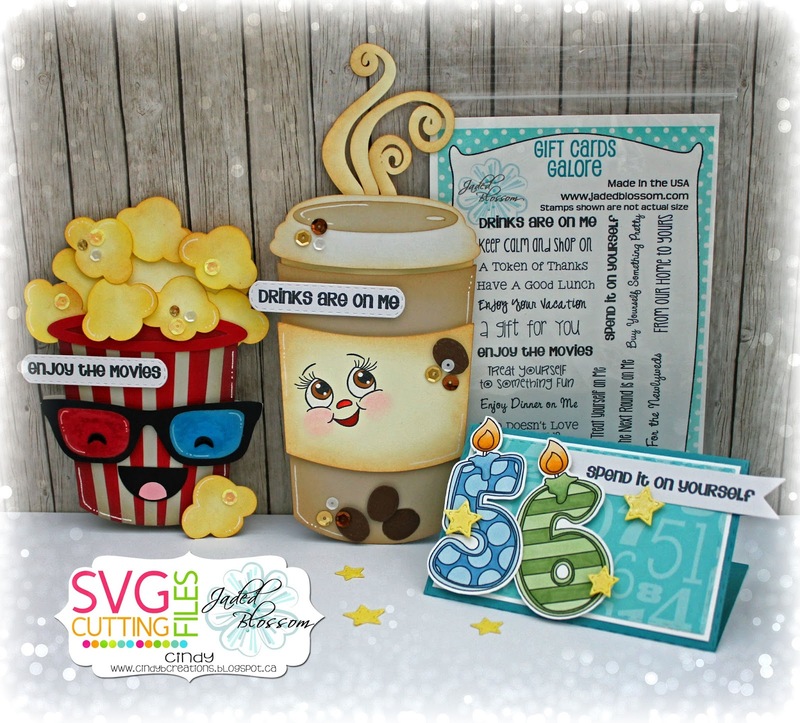 The inside reads: Have A Gnarly Birthday! Thank you so much for stopping by today and taking a look! Hi everyone! 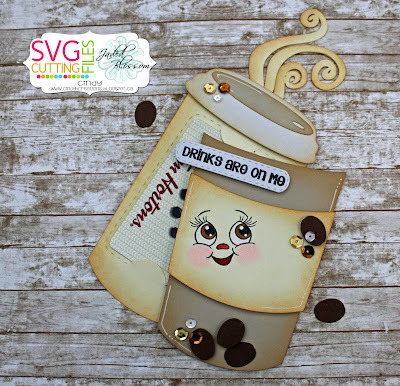 This is Tina from the Scrappin Rabbit blog and I have a couple baby themed projects to share today using the new Baby Dies and Snips and Snails stamps. 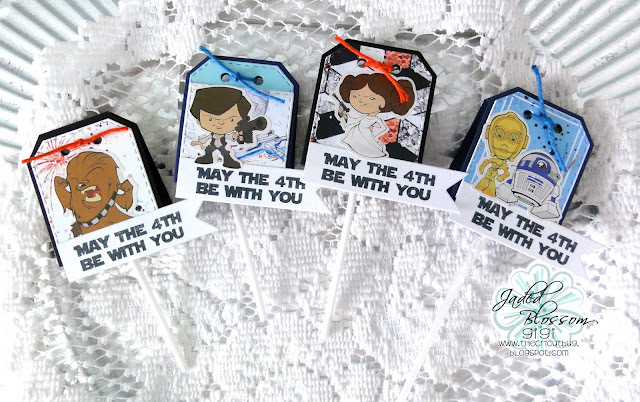 First I created some simple favors/treats featuring the adorable onesie die and the Ric Rac Topper Die. I used some cute Doodlebug design papers and filled the goodies with some M&M Caramels yum! I stamped and embossed the sentiment and embellished with some enamel dots. 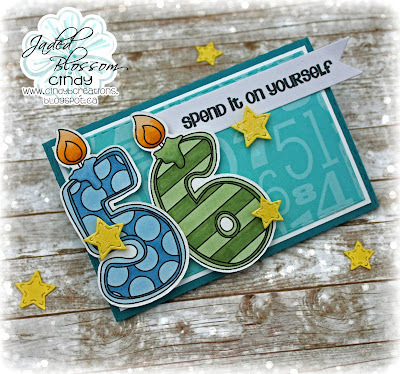 Next I created a card featuring the adorable baby banner. 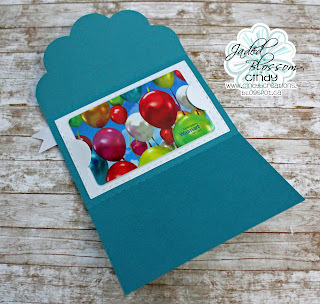 I used distress ink and a cloud stencil that I made using the Border Dies 2 for the background. 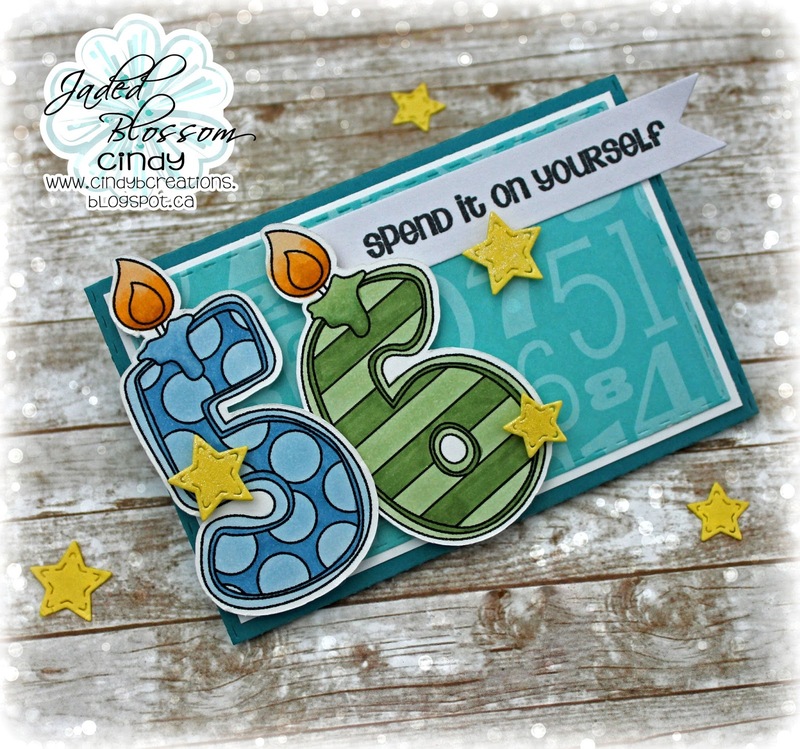 I stamped and embossed the sentiment finished with the grass die. Good Morning and Happy Saturday fellow crafters! 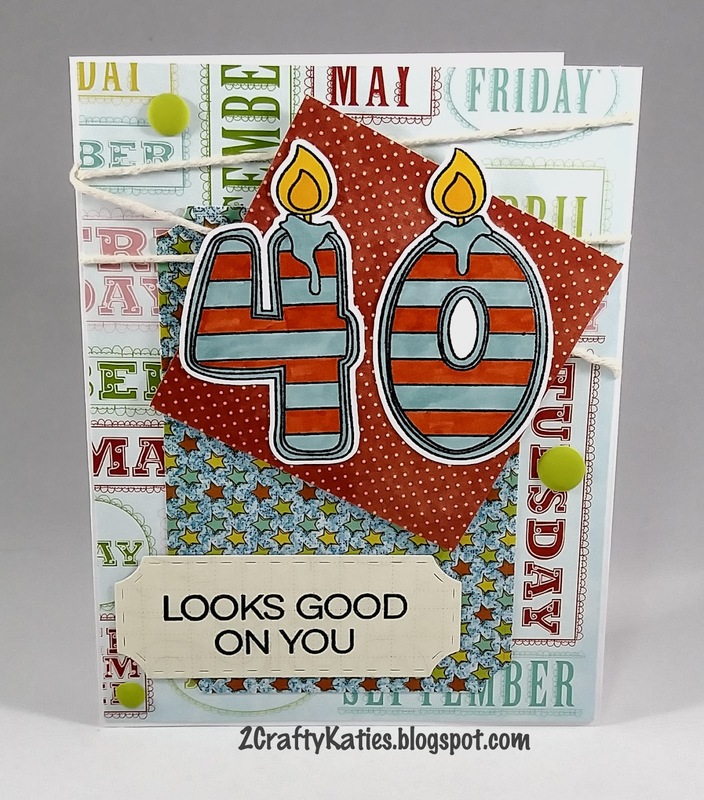 Katie here from 2CraftyKaties to share with you a card I made using Jaded Blossom’s “Candle Numbers 1” Stamp set! 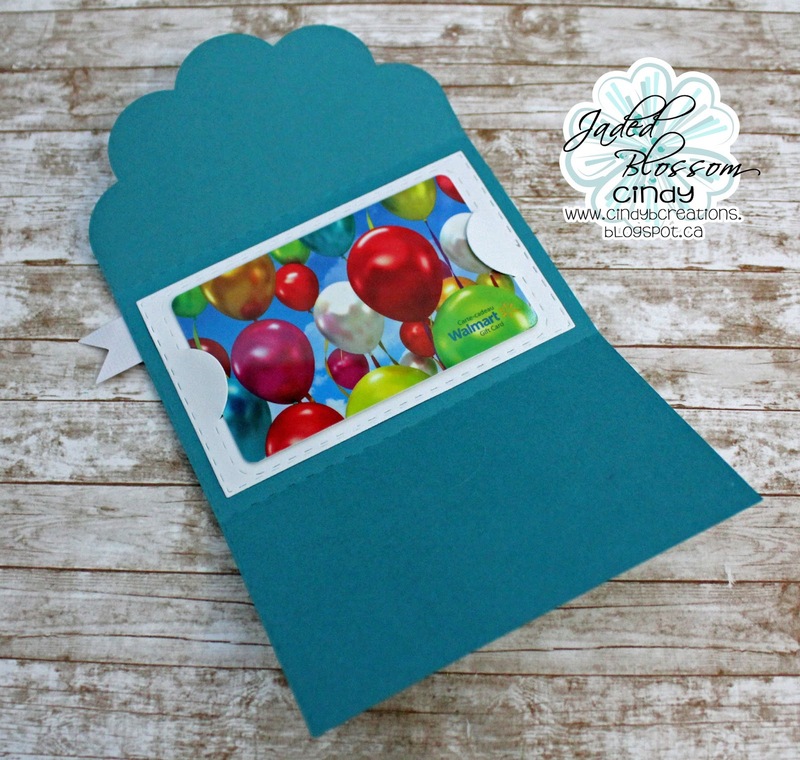 You can never have enough birthday cards on hand! at Jaded Blossom. 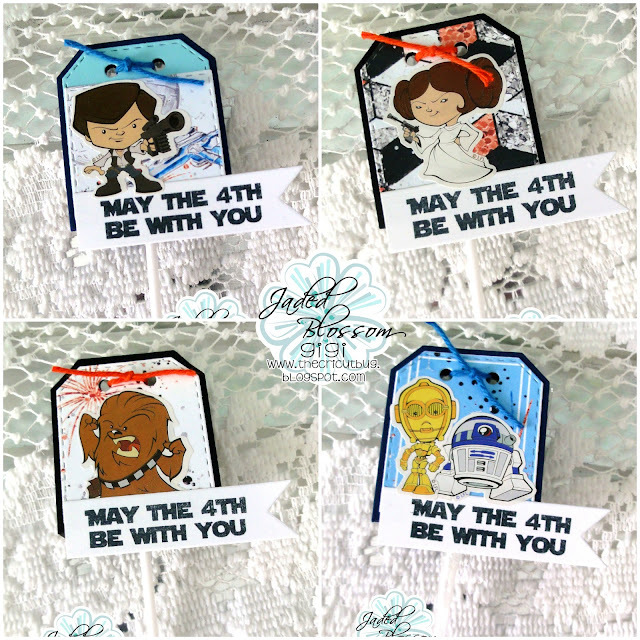 For today I decided to make some FUN gift card holders... so my next Class is on Tuesday of next week and it falls on my Birthday and so I will be making these projects with them.... and we are Showcasing Jaded Blossom the Gift Cards Galore set!!! such a GREAT set to have... I should of made my gift card with the number 44 for ME!!! Peachy Keen Stamps I used the set PK-1880 Ornament Face Assortment for the fun face. 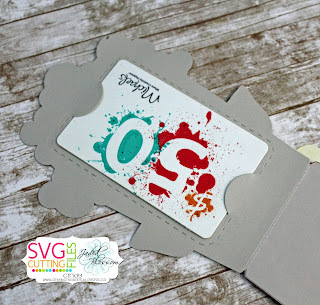 Here is my second gift card, it is a PRETTY FUN one!!! Kawaii Popcorn Gift Card Holder for the base of my gift card.